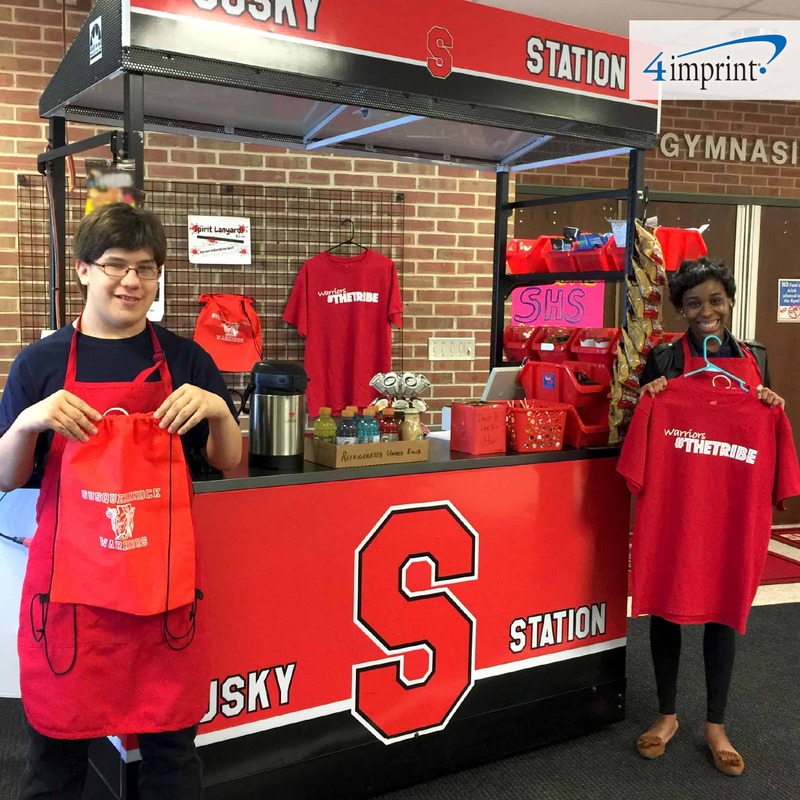 Building brand loyalty with promotional products amid mergers and acquisitions. The branding stakes were high after three Wisconsin credit unions merged in 2014 and launched a new brand and name in early 2015: Verve, a Credit Union. 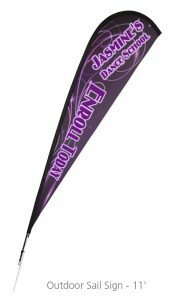 Marketing experts leaned on promotional products to help generate excitement and enthusiasm for this evolution. “Ultimately there were certain characteristics each credit union had that we wanted to hold on to. We really wanted a name and brand that represented our commitment to serving the community and our members,” explained Karrie Drobnick, chief marketing and strategy officer for Verve. 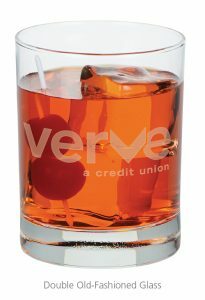 The organization chose Verve, a Credit Union as the new name. Verve means energy and enthusiasm and stands for everything the organization is: enthusiastic, energetic, strong and driven. These characteristics are put to work every day on behalf of those who bank with them. “We looked at it as the optimal time to make the change,” Drobnick said. Research shows October 2016 was the busiest month in history for domestic mergers and acquisitions. That’s according to “M&A trends report 2016, year-end edition” on www.deloitte.com. Analysts say 2017 could also be a strong year for making deals. What the data doesn’t show is that rebranding plays an enormous role in the process. 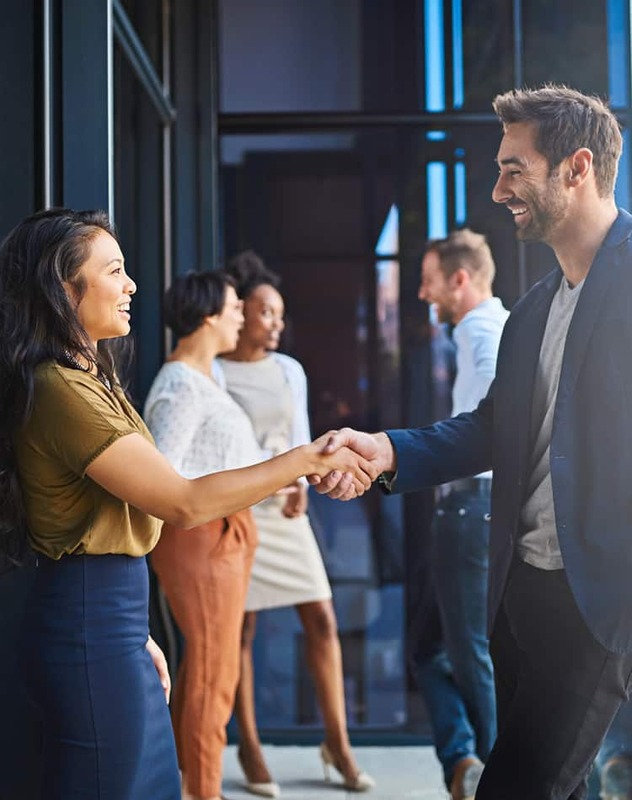 Whether onboarding staff from an acquired entity or rebranding the new organization, promotional products can play a key role in building enthusiasm and excitement for your organization’s evolution. For Eden & Valders Stone Company, rebranding is a recent undertaking, even though Eden Stone Company acquired Valders Stone & Marble, Inc. 25 years ago. 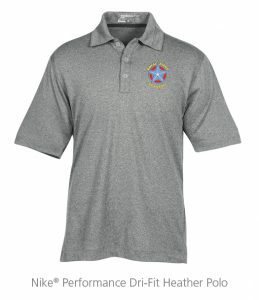 After living with a dual brand for more than two decades, the company discovered it was confusing for sales reps, who wondered which custom logo shirt they should wear, and customers, who didn’t realize the companies were one and the same. 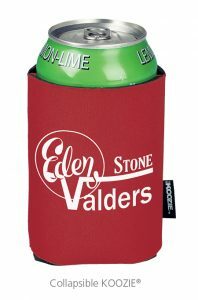 “It was always an issue for ordering giveaways,” explained Barry Gesell, owner/ president of Eden & Valders Stone Company. The solution was to create a newly combined logo and brand. Finding common ground was equally as important at Verve. “Not only are they members as well but they interact with members on a daily basis,” Drobnick said. The solution: Verve hosted a launch partyand a fashion show featuring new branded apparel. 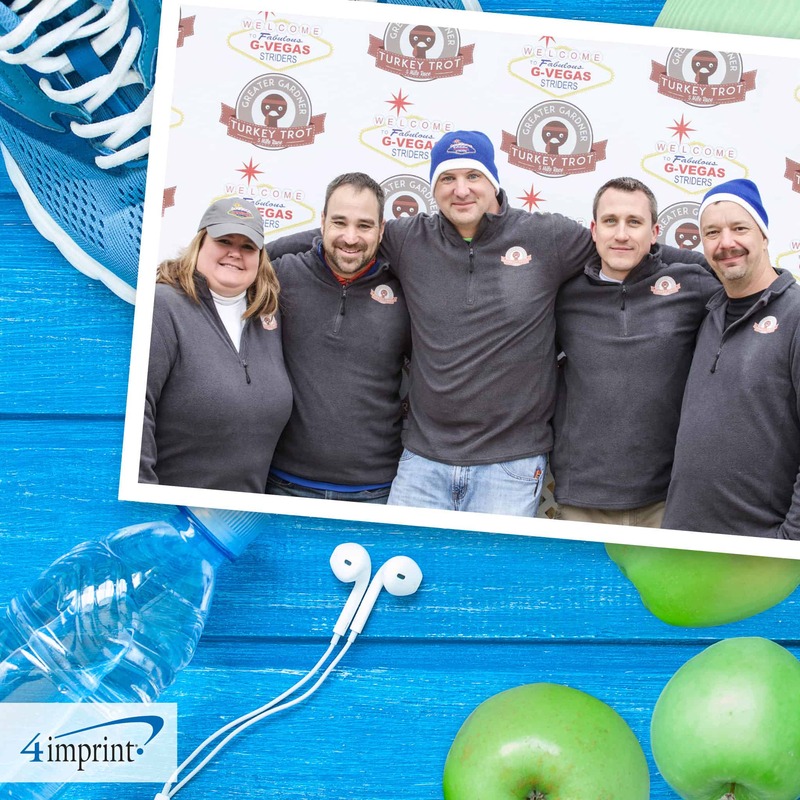 With a diverse workforce, it was important to find a variety of custom apparel to suit varying tastes. Team members received vouchers to select the styles that worked for them and were coached on incorporating the new color palette into their wardrobe. 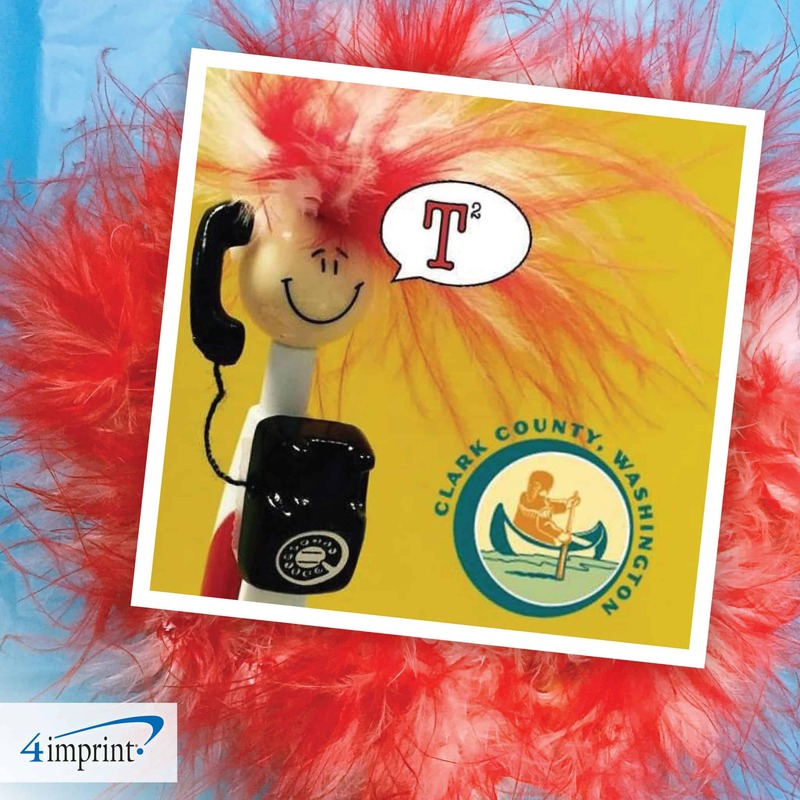 What do you do with leftover promotional products? Eden & Valders Stone Company used them to their advantage. They placed the old Eden logos on one side of the table, the Valders logos on the other, and the new, combined-logo promotional products in the middle. 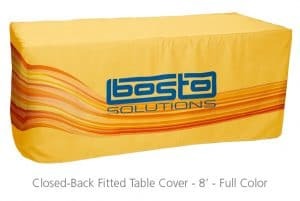 That allowed the team and customers to see the merging of the two organizations and become familiar with the new brand. Staff wore new logo shirts onthe trade show floor, opening the door fora conversation with attendees. Among the promotional products sporting the new logo: the Collapsible KOOZIE® and the Carpenter Pencil. 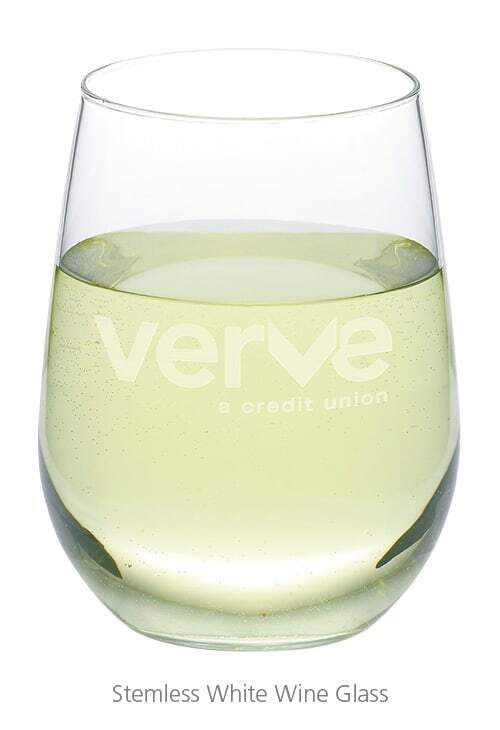 The Verve brand was launched in its community with a flurry of events, including a brand ambassador evening where attendees received a branded Double Old-Fashioned Glass or Stemless White Wine Glass and a luncheon where attendees got a Sweet Spot Lunch Cooler emblazoned with the new logo. 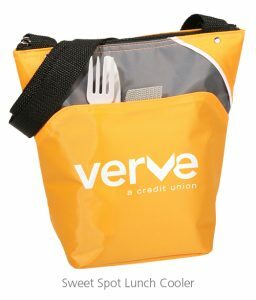 Now with about 60,000 members and 15 branch locations throughout Wisconsin, Verve continues to build brand loyalty in its communities through the use of promotional products. Propose a toast to your logo! Communication (and pacing) are key. Rebranding can be a long process with unanticipated challenges. “Depending on the size of your company, if you think it’s a big undertaking, it’s probably bigger,” says Gesell. From rebranding business collateral to websites, vehicles, email signatures, promotional products and more, experts advise breaking the project into smaller sections to make it more manageable. 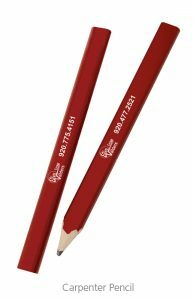 Consider consulting with your promotional products supplier. Gesell says there were challenges in stitching the logo they initially created. “We wanted to marry the two companies together. That was our end goal.” After talking with vendors and a slight redesign, it was all systems go. Be ready to really embrace your new brand as a strategic move. Showcase your new branded look in the community! 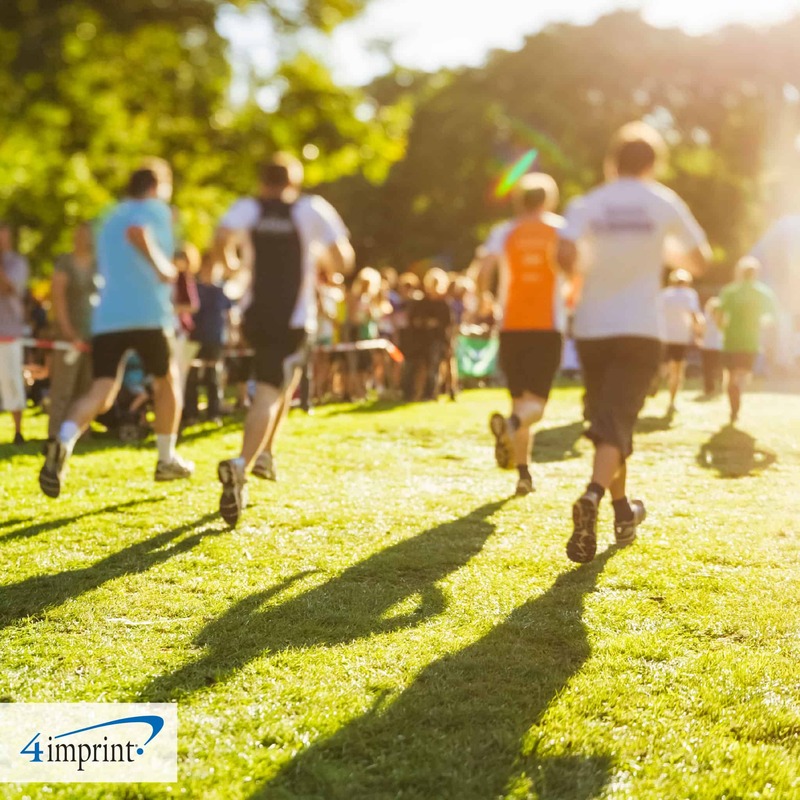 amplify: On Your Mark, Get Set, Giveaways!